I have never been a breakfast girl. And if I do choose to eat breakfast it is usually a greasy breakfast sandwich I grabbed on my way to work. While the choice at the moment was amazing, my metabolism hates me and continues to remind me that I'm almost 31 and a mother a two. I can't be eating like this anymore. I also go on meal kicks and eat copious amounts of items for three weeks straight -- like my amazeballs yogurt parfait. However, I can only eat so much yogurt, berries and granola. 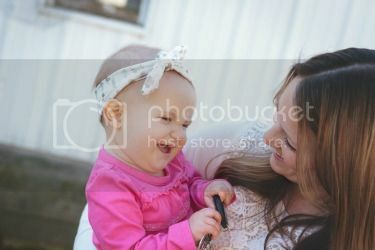 I needed a break but wanted something that would fill me up and give me the energy I need to keep going during my never ending days. 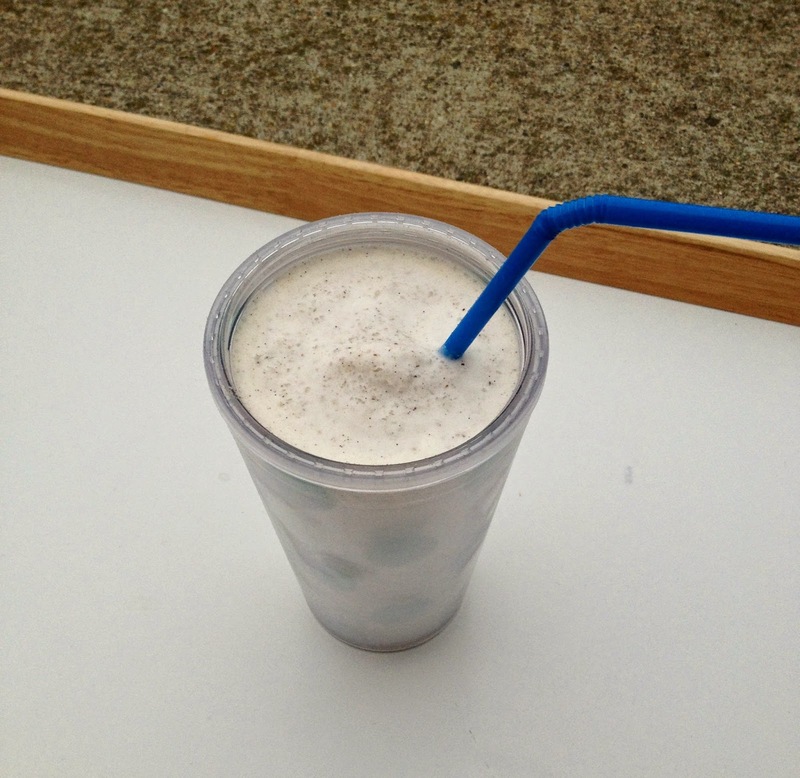 Recently I was approached to try Shake the Crave shake mixes that can be made for breakfast, lunch or an easy snack. It seemed legit and perfect for my breakfast problems. But I have tried these shake things before and it lasted a whole two days before I was craving my greasy sandwiches again. I was given both vanilla and chocolate to try. My first go around with vanilla was not my fav -- but I've never been a vanilla girl. However, I recently made up a chocolate Shake the Crave shake and threw in a banana to add some fruit to my meal and my friends it was terrific! The shake was thick and creamy and it didn't leave that flat after taste that I've had with these meal shakes before. Honestly, I was really surprised at how great the chocolate Shake the Crave was, especially after my vanilla experience. I have to be honest, I was skeptical when it came to testing out these Shake the Crave shake mixes. Recently I had the opportunity to try a well known brand of shake mix and it was all I could do to gag it down. For real, it reminded me of how my mouth would taste if I ate beeswax. But, I decided I wouldn't hurt to try something new, especially if I could use my fancy blender to make up a breakfast shake. I'm really glad I did. As I'd tell my students, I totally was a risk-taker by trying something new. 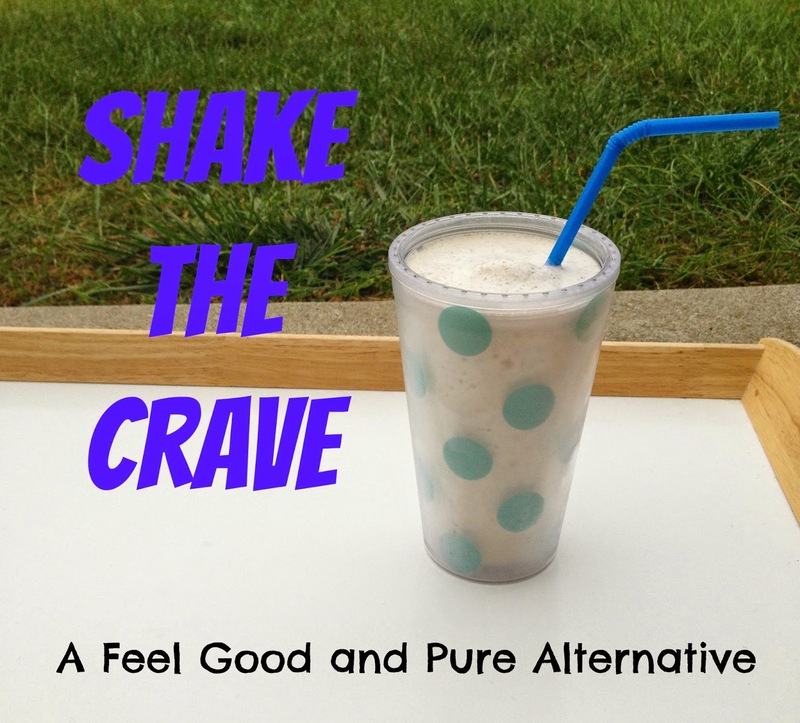 If you're in a breakfast bind and are looking to shake things up, check out Shake the Crave's website for your free sample! Disclosure: I was provided a product sample for my review. All opinions are 100% my own. Well it sure does look tasty :) I'm not a big breakfast eater either - usually it's just a cup of coffee for me. Shake the Crave shake mixes sounds great. I'll have to give them a try. These sound perfect for a quick meal. I like to eat breakfast, lunch is the meal I go light on. I don't eat breakfast all that often (I know that's bad) but this looks easy and I wouldn't mind trying it! My goal for this month is to have a smoothie each day...I'm thinking this might work! Thanks!